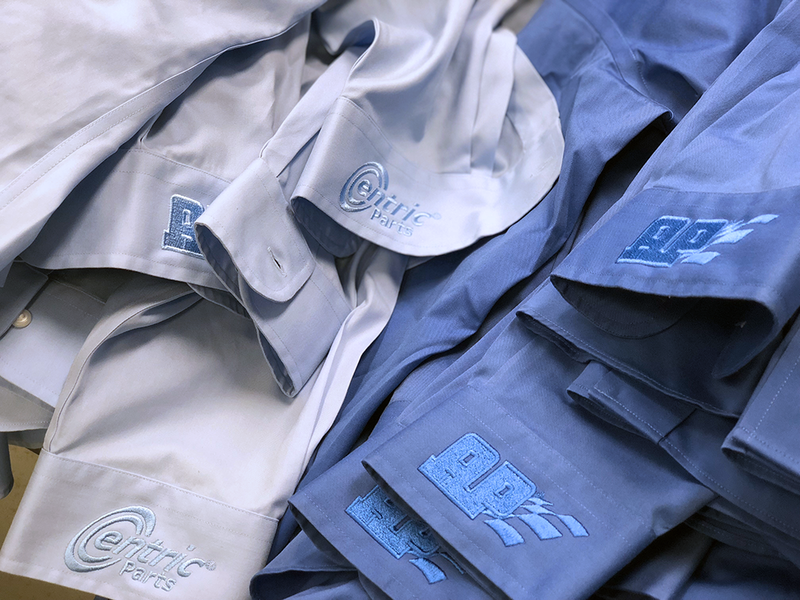 embroidered, and promotional products since 2001. 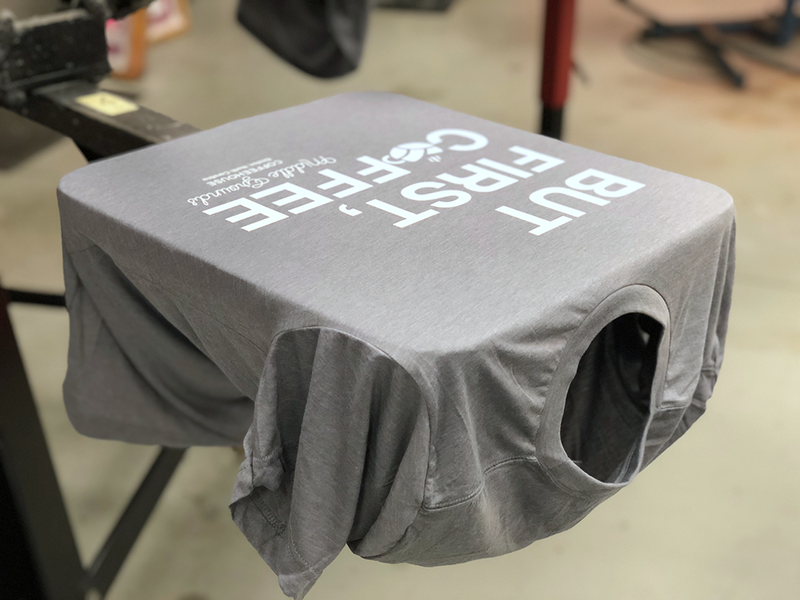 Our team of talented graphic designers and expert technicians are ready to customize quality apparel and promotional items for your school, company, church, reunion, and so much more! Working from scratch or from your original artwork, photo, or logo, our veteran design team helps you create a truly unique design that will reach your audience with maximum impact. Our experienced Sales team is on hand and excited to help lead you from design to finished product. Just give us a call or shoot us an email to get started! We help develop and maintain effective promotional campaigns for some of the strongest brands in eastern North Carolina and beyond. From leading accredited national universities to the hottest restaurants on television, LIB Graphic Solutions delivers reliable and innovative creative services, on-time & within budget. experience and top notch products to our valued customers. will be in touch shortly to help make your vision a reality.